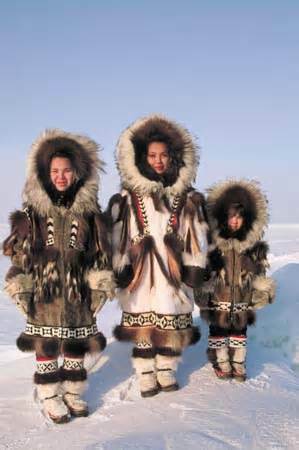 Eskimos had no recorded cases of cancer until they were introduced to processed foods and they started to eat less fatty acids from fish and more carbohydrates. This entry was posted in Cancer and tagged cancer, eskimos, processed foods. Bookmark the permalink.